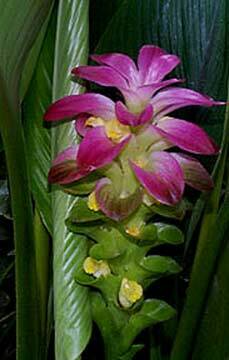 Ginger, Curcuma cordata "Jewel of Thailand"
When you see this icon, a comparison image will accompany original photograph, or other related information pertaining to the plants or palms, will be displayed on that page. Spring harvest and cleaning the Sago seed. Its still not to late for Spirng planting!